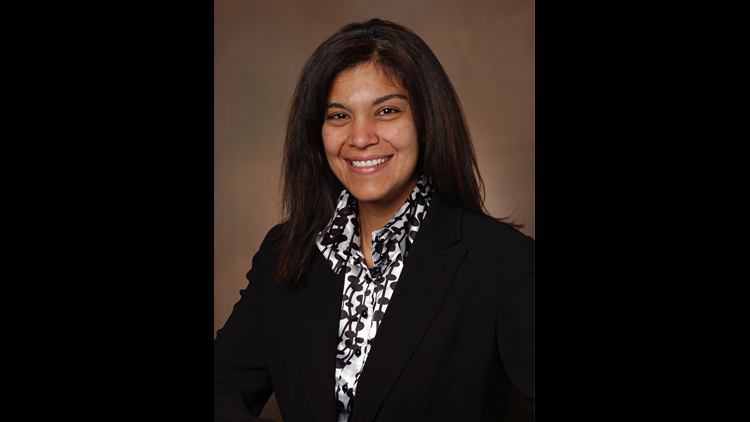 Dr. Comilla Sasson is a Medical Expert at 9NEWS in Denver, Colorado. Dr. Sasson is a practicing Emergency Medicine physician and is passionate about educating people on public health issues and the latest advances in science and medicine. Dr. Sasson graduated from the University of Illinois at Chicago and completed her residency at Emory University in Atlanta. She also earned her Master’s of Science in Health and Health Services Research through the Robert Wood Johnson Clinical Scholars Program at the University of Michigan and holds a PhD in Health Services Research from the Colorado School of Public Health. Dr. Sasson is currently a clinical faculty member at the University of Colorado Department of Emergency Medicine and the Colorado School of Public Health. Dr. Sasson was one of two attending Emergency Medicine physicians at the University of Colorado Hospital the night of July 20, 2012, and treated victims of the Aurora theater shooting. The losses and the lives saved have left an indelible mark on her and all Coloradoans. Dr. Sasson recently served as the national Vice President for Science & Medicine at the American Heart Association and continues to work within the American Heart Association to improve the diagnosis, treatment and outcomes of patients suffering from cardiovascular disease, which is the leading cause of death in the U.S.